Built for stability, flexibility and power, the new Ecco Cage Pro provides our new revolutionary Spydrgrip outsole with the same optimal on course performance our cage shoes are known for. 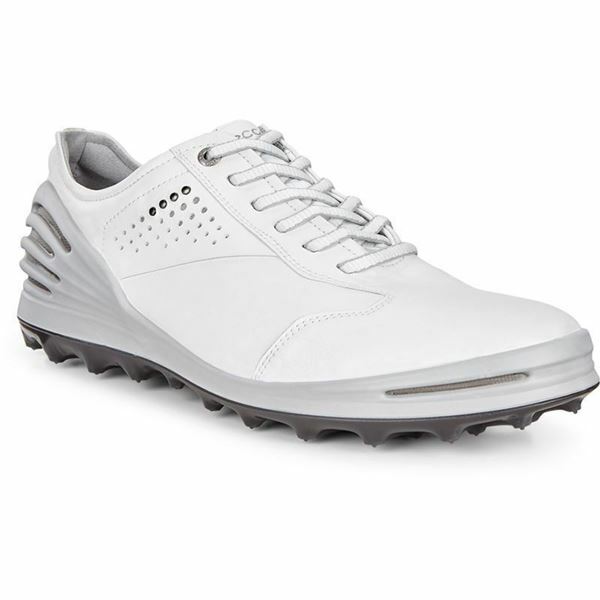 The Ecco Cage Pro’s organic design and spikeless outsole ensures stability from backswing to follow through. 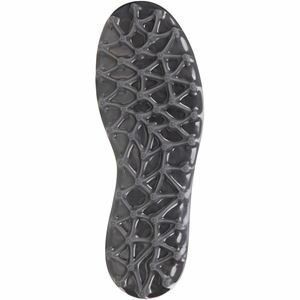 Engineered for optimal traction at the foot’s natural pivot points the Ecco Cage Pro ensures unparalleled grip and is easy on the green.